Netflix has become an integral part of our lives. It has become the world’s favorite pastime. According to statista, Netflix has over 130 million paid subscribers, that’s around 37 percent of the world’s internet users. Its rapid and aggressive transition from DVD-by-mail service to online streaming is the reason behind these numbers. It is difficult to imagine our lives without Netflix. What will we do without Narcos, House of Cards, Orange is the new Black and thousands of other movies and series? And, what’s better than carrying all your favorite movies and shows in your pocket with the Netflix app for Android. And, the Netflix app has a couple of features that even the desktop version doesn’t have. 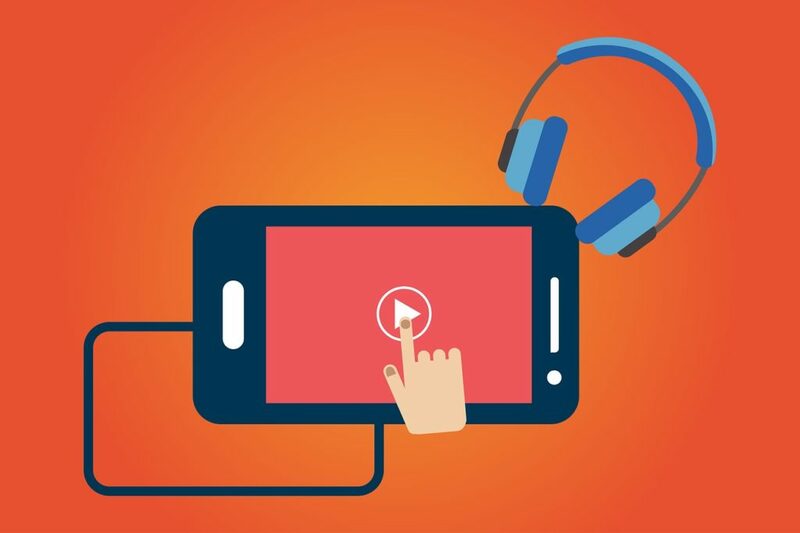 You can download movies and shows on your smartphone for offline viewing. Earlier this year, Netflix launched a new feature called ‘Smart Downloads’. This feature automatically downloads the next episode of the show you are watching on your smartphone. It only does while you are connected to a WiFi. Despite all this, what if we tell you that you are not maximizing your Netflix subscription and there is room for improvement. 5. Watch your favourite series with more efficiency. Confused whether to watch a particular movie or series? Netflix customers’ reviews are usefully not very helpful. Do you rely on Rotten Tomatoes or IMDB before watching something? Download and install Enhancer for Netflix browser plugin. This plugin shows IMDB ratings and trailers for Netflix titles in addition to unlocking over 27,000 Netflix Secret Categories for enhanced browsing. You have the option to add comments and give ratings to movies and series you watched. You can also save favourite Secret Categories. Yup, you read that right. There are more movies on Netflix than what you see. Netflix is available in almost all the countries barring a few. Each country has a different set of movies and series available. Imagine if you could access the catalogue of different countries. Now, stop imagining and get yourself ExpressVPN. ExpressVPN fools Netflix into believing that you are in another country. But, how do you know which country to tune into to watch something that isn’t available in your country? Say hello to uNoGS. uNoGS lets you search for movies and series titles and tells you which country’s Netflix has it. Now, go back to ExpressVPN and tune into that country’s Netflix. Are you one of those who endlessly scans through Netflix’s endless catalogue of content to find that perfect watch for Friday night? Do you want to roll the dice and let a website decide for you what to watch? Then spin the wheel at Netflix Roulette and watch what comes your way. Well, there is more science to Netflix Roulette than pure gambling. You can choose whether you want to watch a movie or TV show and further select genres, IMDB and Rotten Tomatoes score as well. It is a handy option when you are lost. 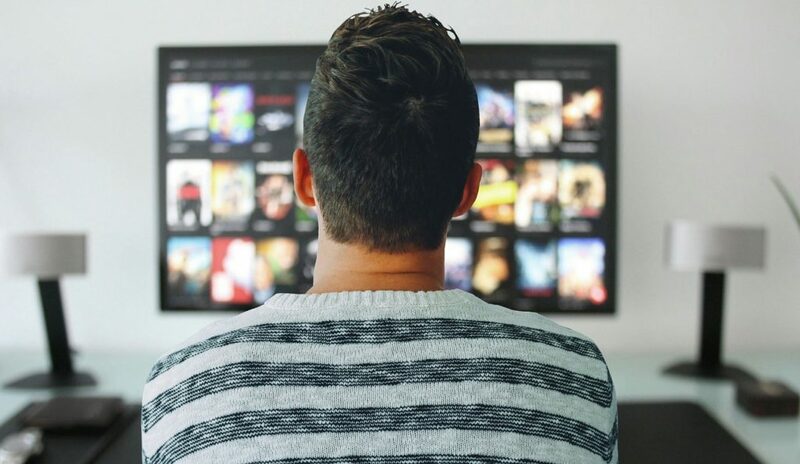 According to comparitech, “Netflix users spent 100 million hours a day watching content.” Naturally, at times, you face frustration and low-quality video when watching Netflix. So, how to watch your favorite show without compromising quality? Watch it at off-peak hours like early morning or late night. Watching Netflix on the weekends can be frustrating too. So, find time for your favorite movies and shows on the weekdays. It is sometimes difficult to differentiate between HD and non-HD video. Hence, you might end up watching your favorite show in non-HD. To make sure it never happens, head to Netflix HdToggle and select High and save. This will play all the future videos in HD. This might not be a good idea if you are not connected to WiFi since it will merrily eat away your data. Netflix has brought down the barriers and made people fall in love with foreign movies and shows. Of course, Netflix’s subtitles make it a pleasure to watch Narcos or Casa de Papel. What’s better is that you can customise the subtitles to your liking. Go to Account > Profile > Subtitle Appearance and change colour, size, font and other factors for a more personalised viewing. Disable Dubbing: Some prefer to watch foreign movies and shows dubbed in their language. Often times, the dubbing is fairly poor. Netflix, by default, shows dubbed version of foreign content. If you don’t like the dubbed version then click on the audio and subtitles button in the bottom-right and select the audio in the original language and choose the subtitle language of your preference. Film: Girlhood (France), Us and Them (China), Sand Story (Israel), Sunday’s Illness (Spain), Y Tu Mama Tambien (Mexico), Palm Trees In The Snow (Spain) and Mustang (Turkey). Shows: Occupied (Norway), 3% (Brazil), Hibana (Japan), Rita (Denmark), Babylon Berlin (Germany), Sacred Games (India), Cable Girls (Spain), Bordertown (Finland), La Casa del Papel – Money Heist (Spain) and Suburra: Blood on Rome (Italy). You want to watch Netflix with a friend far away, long-distance boyfriend/girlfriend or favourite cousin abroad? You tried Skype and Facetime but failed. So, how to get the joys of watching together? Introduce your friend, boyfriend/girlfriend and cousin to Rabbit. With Rabbit, you can do a sort of screen sharing where all parties in the video call can see the screen. Now, play a movie or show on that screen and invite the whole world to watch. A Netflix party doesn’t sound like a bad idea. Movies: The Breakfast Club, The Ballad of Buster Scruggs, In Brugges, Black Panther, To All The Boys I’ve Loved Before, The Witch, Hercules, Ex Machina, Scott Pilgrim vs. The World, Private Life, Children of Men, Coco, Good Will Hunting, Her, The Shining, Thor: Ragnarok and Gone Baby Gone. Shows: The Haunting of Hill House, Alias Grace, Peaky Blinders, Mindhunter, The People V. O.J. Simpson: America Crime Story, Better Call Saul, The West Wing, The Returned, Halt and Catch Fire, Rectify, Penny Dreadful, Easy and The Crown. Sometimes Netflix’s broad genres like Sci-Fi, Thrillers and Drama just doesn’t float the boat since you want to find content pertaining to a specific sub-genre. This is where Netflix Bible comes into the picture. Action Sci-Fi, Alien Sci-Fi, Anime Sci-Fi, Foreign Sci-Fi and the list goes on. Search for any broad genre and What’s On Netflix will give you a list of sub-genres clicking on which will open the relevant content in Netflix. You wish you had more friends who could recommend some more mind-boggling Netflix content. Fear not, there are many others like you wishing for them. And, Reddit community NetFlixBestOf brings them together to discuss all things Netflix. You will find plenty of recommendations and ideas to take your Netflix experience to the next level. You are a genuinely nice person and decided to share your Netflix password with friends and family. Now, they have taken over your Netflix and your Netflix homescreen is flooded with recommendations of movies and shows that are not to your liking. 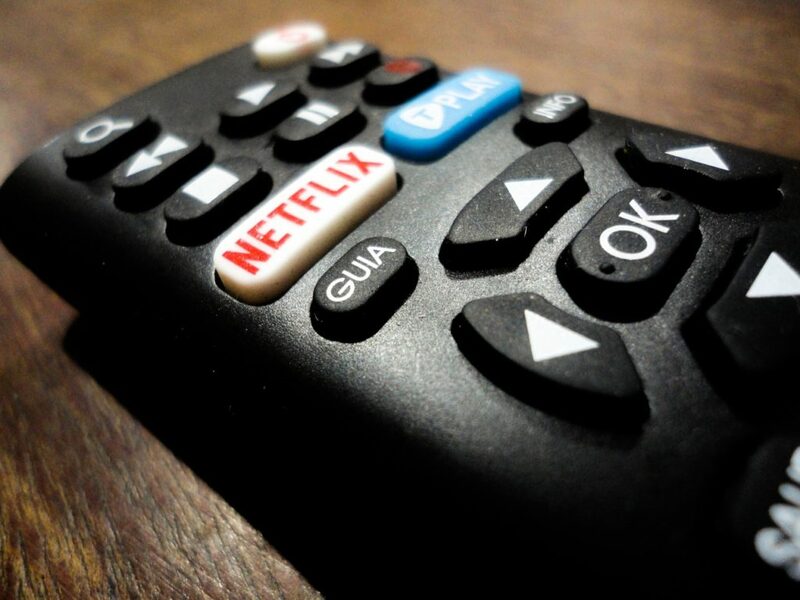 How to take control of your Netflix? Well, there are two ways. You can create separate profiles under “Manage Profiles” if you want to let your friends and family members use your Netflix. This will prevent your homescreen from getting recommendations based on other account users’ viewing. The second option is to just kick all of them out of your Netflix and changing your password. Go to Account and hit Sign out of all devices to kick everyone out of your Netflix. 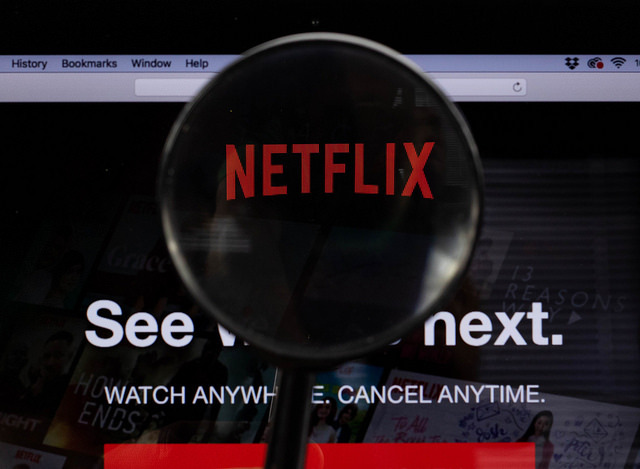 For many different reasons, the need to delete certain titles from your Netflix history might arise. Head to Netflix Wi Viewing Activity page and delete unwanted titles from your history. Previous articleWhat Marketing SEO Tactics Can Improve Your SERP in 2019? Next articleWhy Algorithms Are The Future Of Business Success?